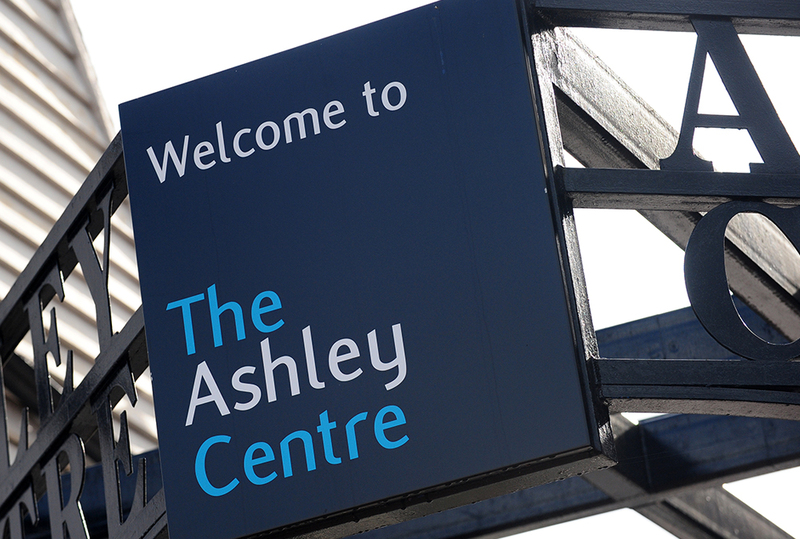 The Ashley Centre has over 50 exciting shops and stores to enjoy. Discover more about what we have to offer by clicking on our A-Z alphabetical list. Located in the heart of Epsom, The Ashley Centre is a vibrant, friendly shopping destination with a large car park. Shops and stores offering value in everything from fashion to cards, mobile phones to jewellery.